Explícito Grammys, Failed Festivals and Tequila… OH MY! 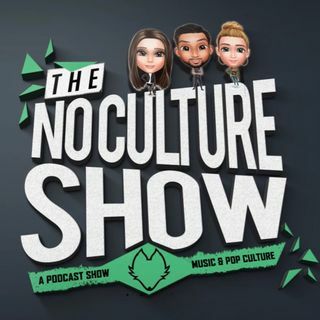 Episode #8: Grammys, Failed Festivals and Tequila… OH MY! @Thenocultureshow The dynamic trio predict who they think will win this year at the Grammys. @glennycoco_ is obsessed with the Fyre Festival Drama and @laurasanzo is back with a ground breaking game of Never have I ever! Also, We should eat before drinking so much Tequila on Podcast day!